Ken Romney, Gramoll Construction Co. The Builders Apprenticeship Committee was formed to meet the specific needs of building contractors throughout the state. 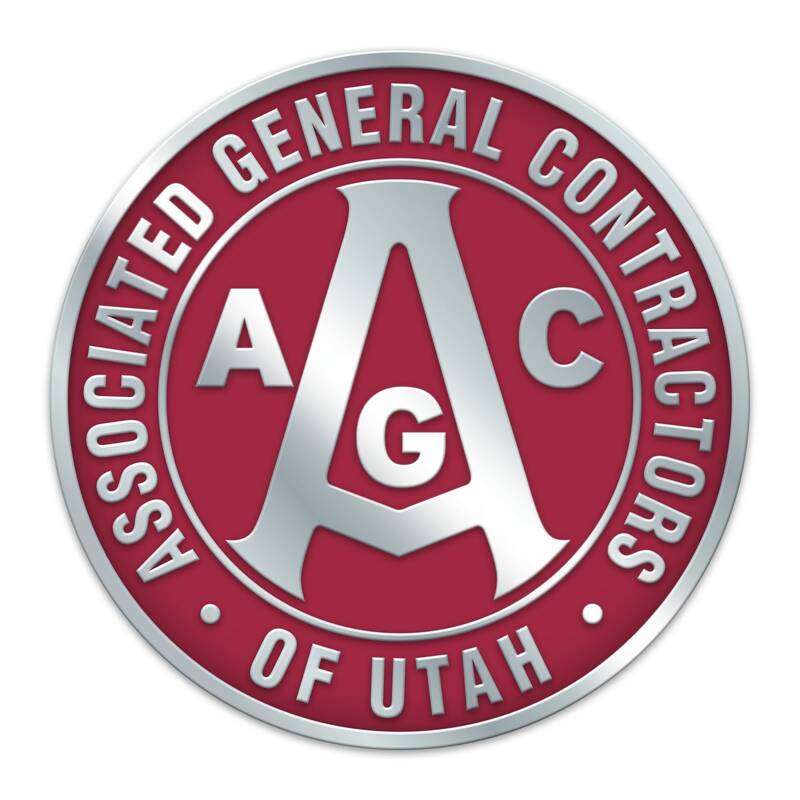 With AGC’s apprenticeship program growing, the committee plays a vital role in determining curriculum, related training, recruitment and retention. The Highway Apprenticeship Committee was formed to meet the specific needs of highway contractors throughout the state. With a new UDOT spec recently in place on federally assisted jobs, the Highway Committee is helping to direct the apprenticeship program with regards to curriculum, related training and the use of funds.